Alex Singerman, one of our volunteers provides a unique insight into his work clearing copyright. Launched in December last year, the Glasgow School of Art’s Archives and Collections’ online catalogue is an invaluable resource that gives people the opportunity to explore the collection. Not only can you find out about what’s in the Archive, you can also take a look at individual items. A lot of effort was required to create this opportunity – vast amounts of material had to be digitised and uploaded onto a brand new website. But, that’s not all. 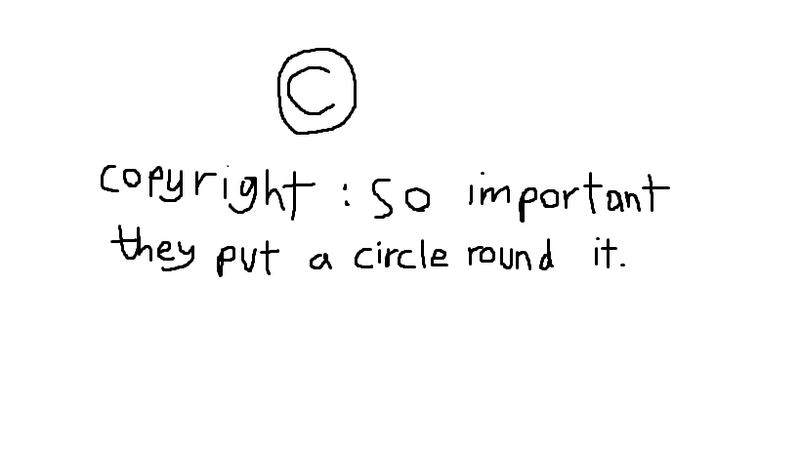 There was another pesky little matter that had to be dealt with: Copyright. In order to make images available online, Archives and Collections needs to seek permission to do so from rights holders of the material. This is the task I’ve been given the opportunity to undertake and you could call it a walk in the park, as long as the park closed many decades ago and nobody can quite remember where it was. To explain, there is the unfortunate issue that many of the copyright holders for the works the GSA Archives wish to share with the public are now thoroughly deceased. This creates an obvious problem: how do you ask them for permission? 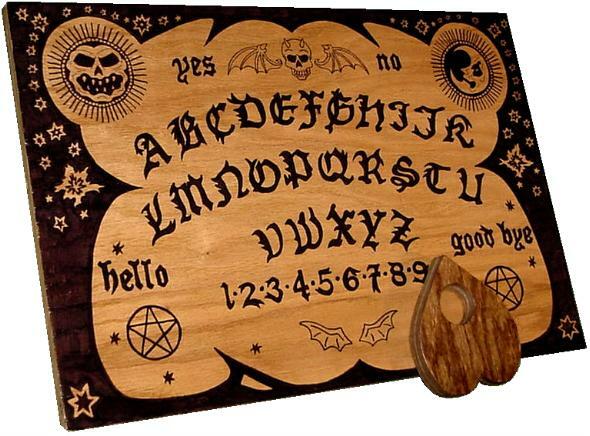 One option, of course, is to experiment with paranormal phenomena. Whether this approach was considered too impractical, expensive or just plain dangerous, I cannot say. However it happened, the concept was abandoned in favour of the search for potential rights holders, who could be the creator’s next of kin, an executor or a friend. As well as the extensive records held by the GSA, I have been scouring the internet for potential leads to contact.